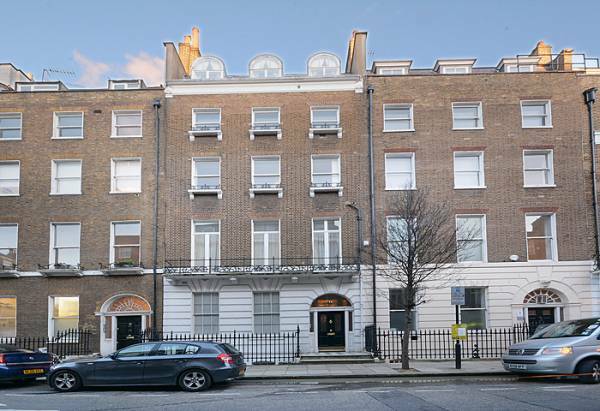 Situated in the heart of the Marylebone Village moments from the Marylebone High Street and Regents Park. 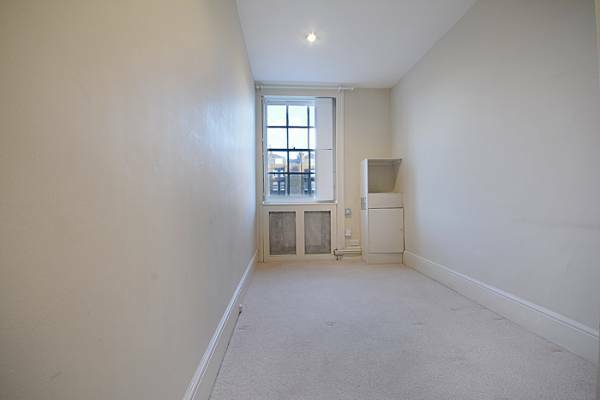 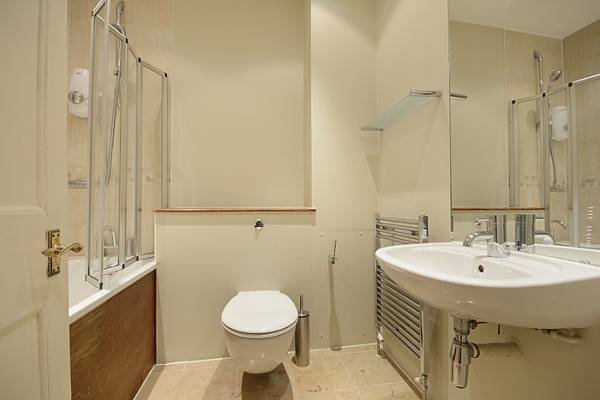 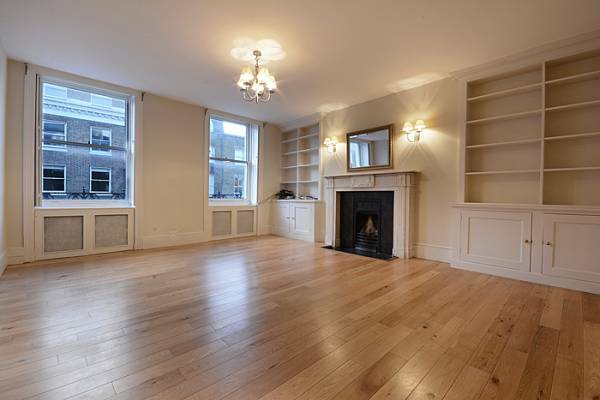 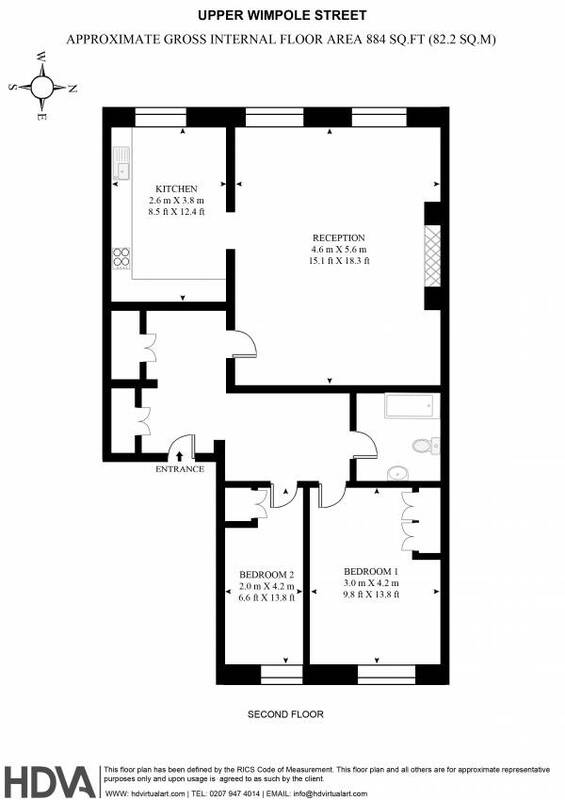 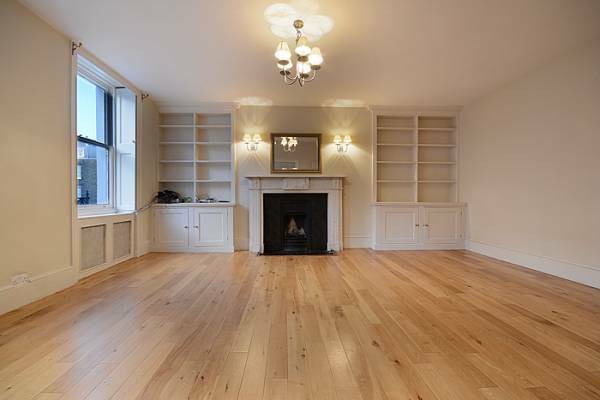 Two bedroom flat on the second floor of a period conversion. 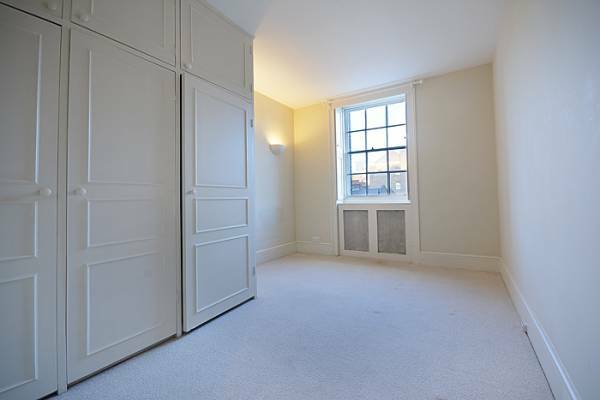 Spacious rooms , high ceilings, period features light and bright. 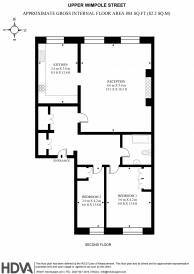 The accommodation comprises reception room, separate eat in kitchen, double bedroom with storage, second bedroom, bathroom.